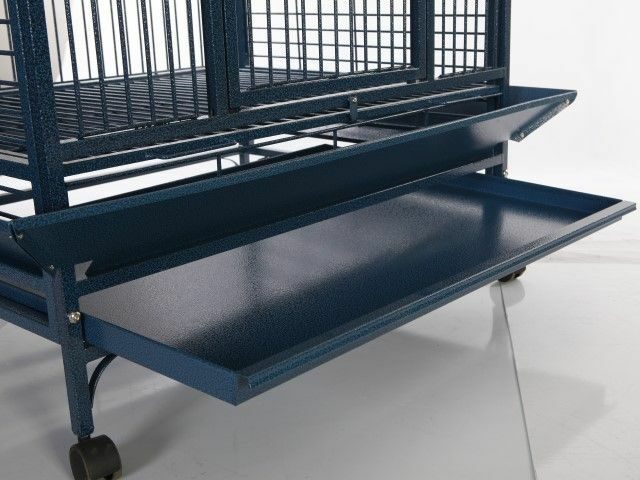 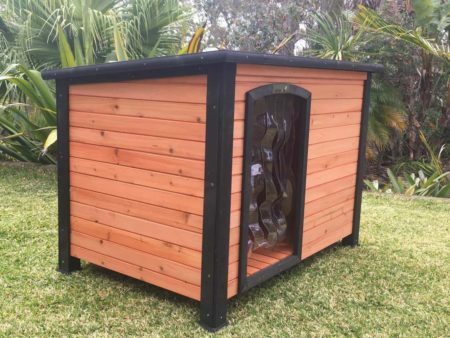 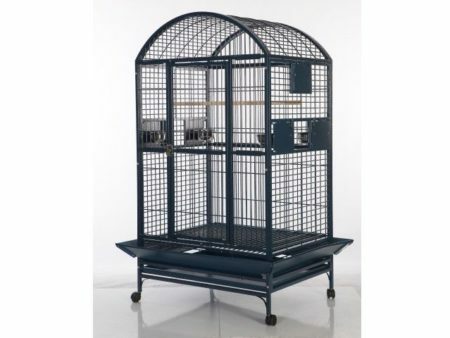 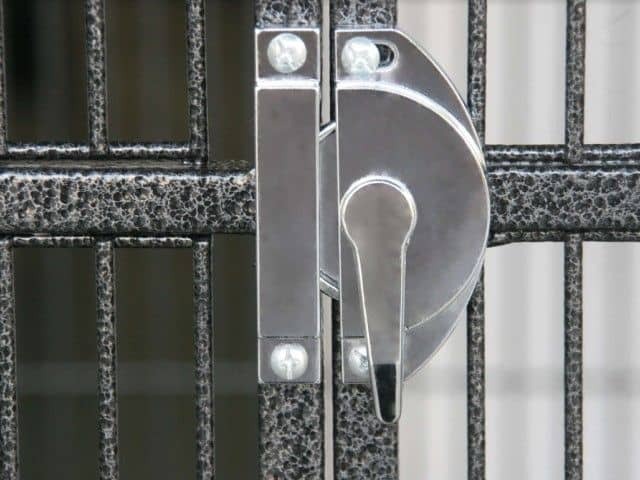 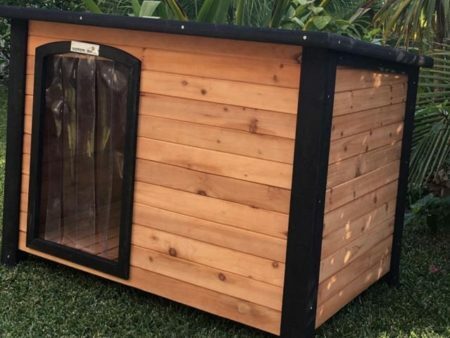 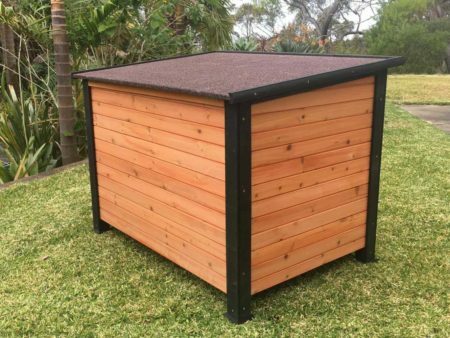 This brand new premium bird aviary is made of high quality steel with non-toxic Hammerite blue / black coated finish. 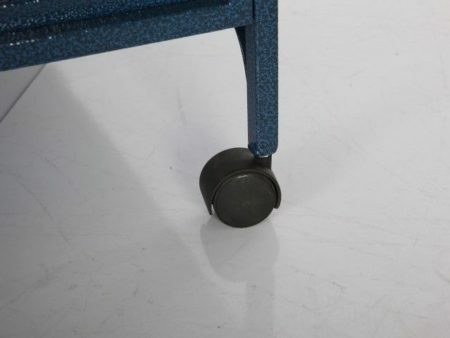 Its sturdy and durable industrial casters make it easy to move around. 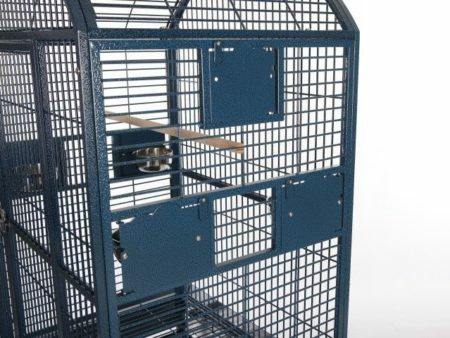 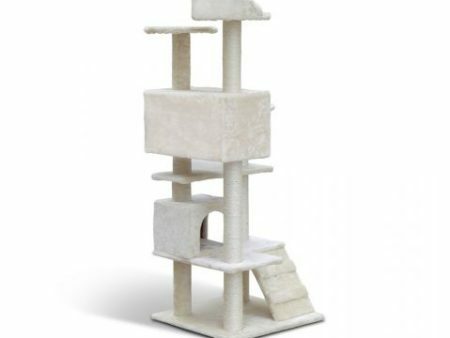 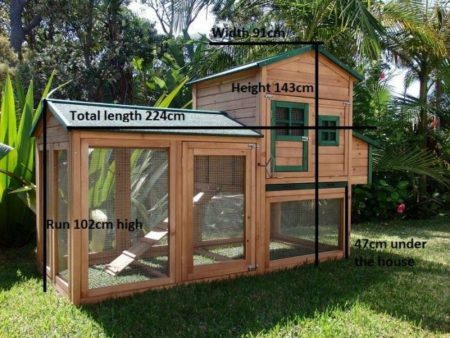 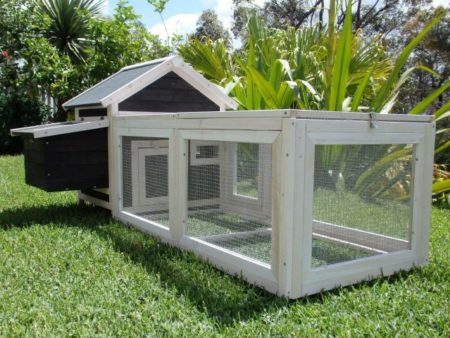 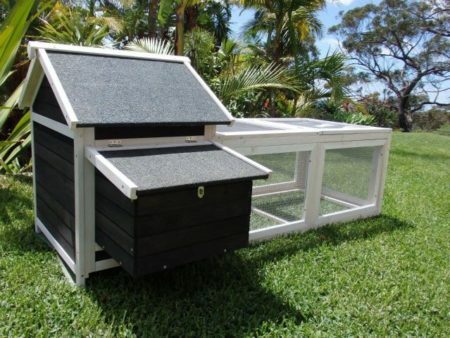 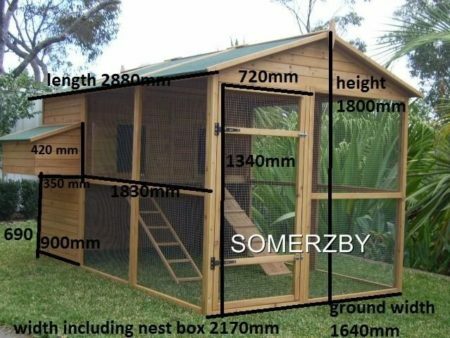 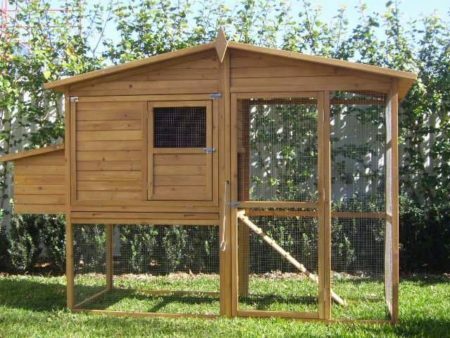 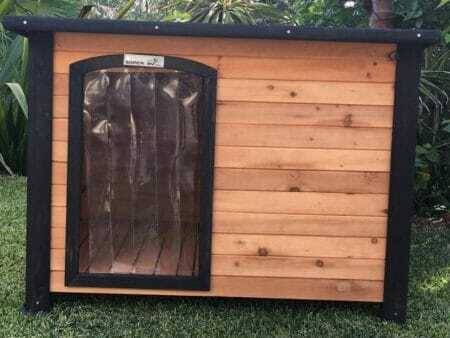 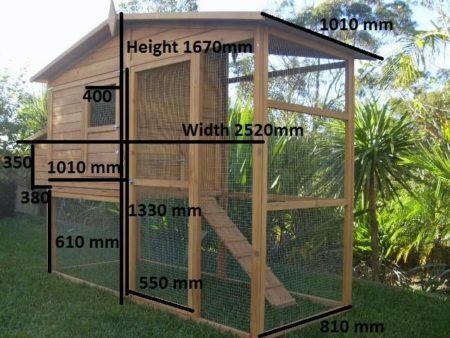 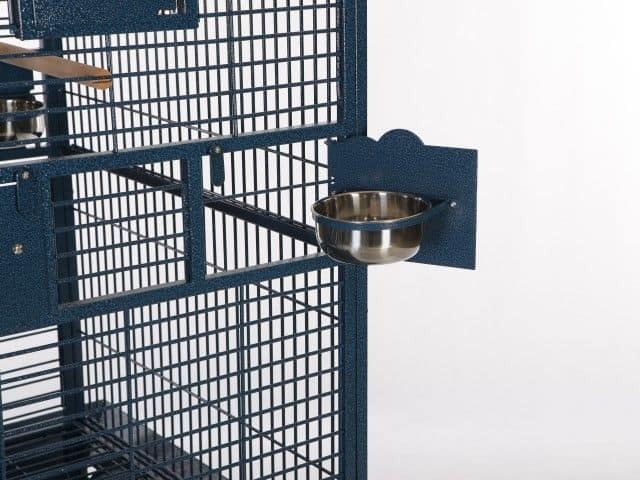 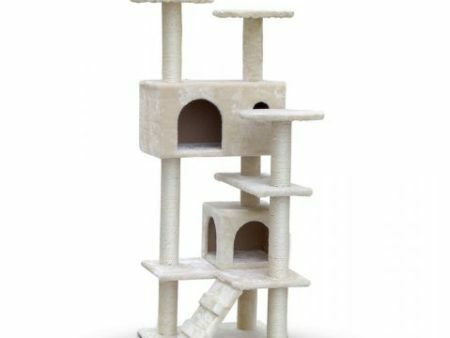 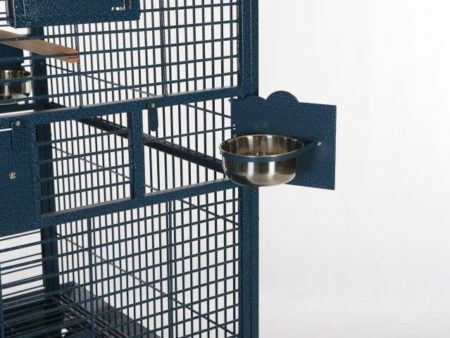 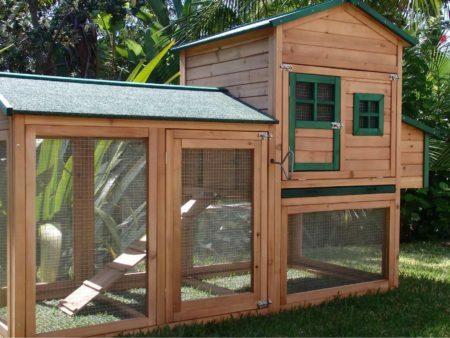 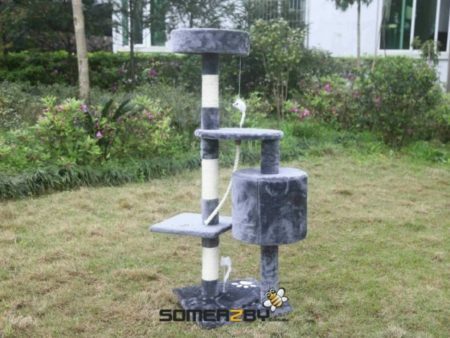 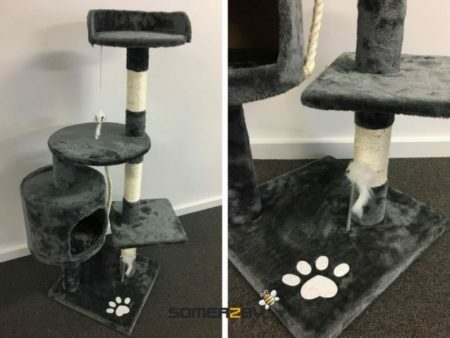 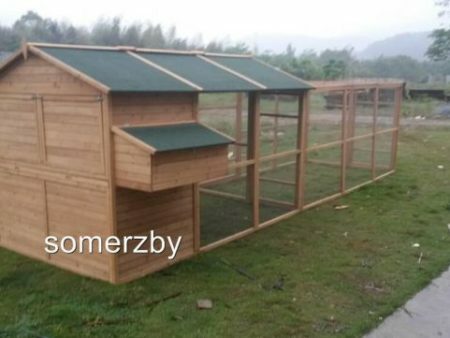 The Somerzby Chloe Bird Aviary measures W91 x D72 X H166cm, and it is the ideal choice for your pet bird.